Speakers may be the most important piece of the sound quality puzzle. 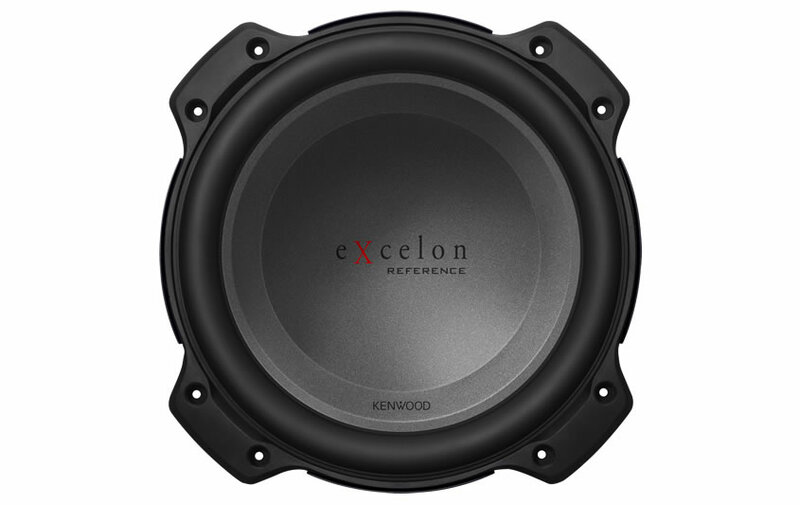 eXcelon speakers employ oversized drivers to enhance low-end range and large tweeters that improve mid- to high-range transitions, ideal for clear and dynamic vocals. Oversized woofers provide quick response and offer stable and powerful bass that remains true to the original recording. 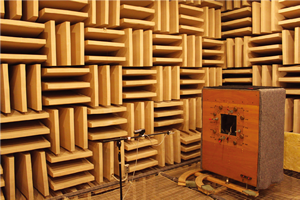 Speaker and subwoofer development requires a diligent testing process including an anechoic chamber, power testing facility and the most advanced desktop applications for design and simulation. 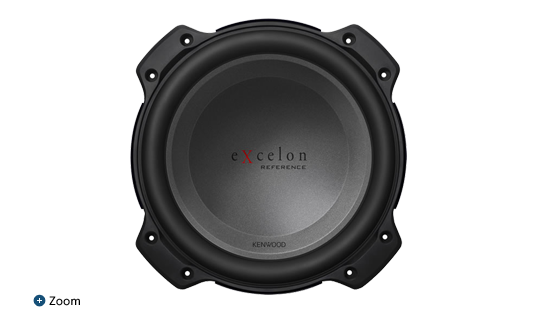 These high standards allow KENWOOD eXcelon speakers to deliver their expected performance and have long term reliability so your music can be enjoyed for many years. Low frequency output is increased because of a larger cone size. The cutout diameter has remained the same making this feature of the new XR woofers ideal for most vehicles where space is a premium. The XR woofers are ideal for a small sealed box. By adopting a "Stress-free Spider" and a "Thermal Efficient System" the mechanical and thermal durability has been improved dramatically delivering smooth and strong bass sound with long lasting reliability.